Best of the Tales post from 3 years ago. Well there is no Houston Symphony Orchestra concert this weekend for the fetching Mrs. B and I, but that does not mean we will be without some great music. In fact, this will be a special weekend coming up with two great events we are really looking forward to. On Friday night at Jones Hall [the home of the Houston Symphony] we will be attending the musical, "Buddy", the story of the legendary rock and roll Hall of Famer, Buddy Holly. 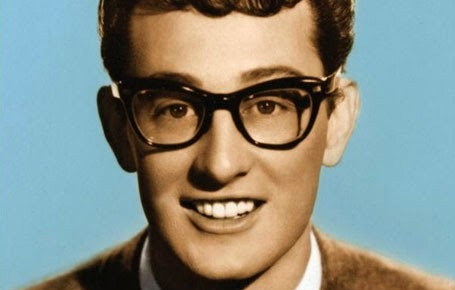 This from Wikipedia biography of Buddy Holly: "Buddy Holly, was an American musician and singer-songwriter and a pioneer of rock and roll. Although his success lasted only a year and a half before his death in an airplane crash, Holly is described by critic Bruce Eder as "the single most influential creative force in early rock and roll." His works and innovations inspired and influenced contemporary and later musicians, notably the Beatles, the Rolling Stones, Bob Dylan, and Elvis Costello, and exerted a profound influence on popular music. In 2004, Rolling Stone magazine ranked Holly number 13 on its list of the 100 greatest artists of all time. Then if that isn't great enough on Saturday night at the Arena Theater in Houston, we get to hear two of Mrs. B and my favorite Motown groups, The Four Tops and the Temptations. We remember those original members of the groups that are no longer with us and may they rest in peace. Their awesome music lives on. We still remember a few years ago in Las Vegas seeing the Four Tops when there was still 3 of the 4 original members still going strong, and on stage they would have one empty chair in honor of the Four Top member Lawrence Payton who died in 1997. 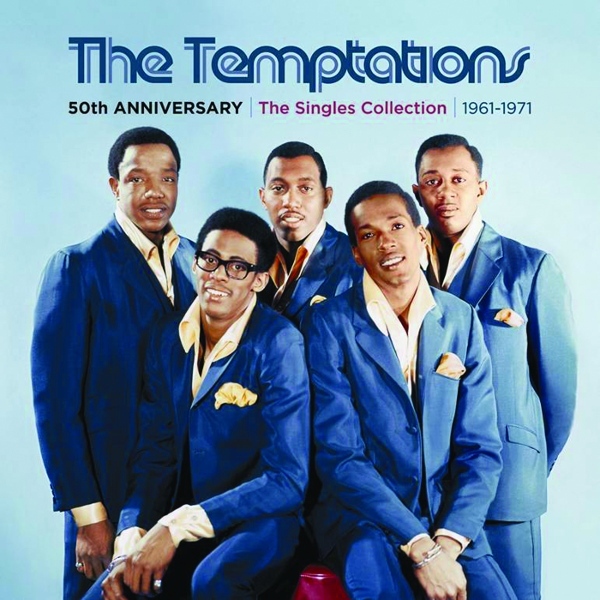 I love all of the Motown groups, but The Four Tops and the Temptations are two of my favorites, right up at the top, if not alone at the top. I can't wait to hear the wonderful music from both of these extraordinary groups. Wow! Houston will be rocking this weekend with the music from rock and roll pioneer Buddy Holly and Motown's The Four Tops and Temptations on the same stage. This is said often, but it really applies this weekend in H-Town. 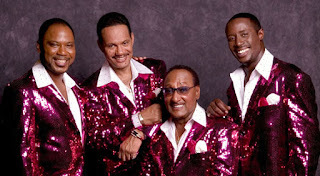 Love, love, love the Four Tops!! I think I have a 78 rpm record of theirs somewhere in my album collection!! Me too Joel - they are one of my favorite of all!! While back, video surfing on YouTube, I stumbled on one of those Korea Got Talent clips. This lady came up and sang an old tune, in comparison to four tops perhaps for time period wise. She was GOOD, enough to got my attention! However, she didn't win, because the judges feels no one's going to be interested in old style. I was crushed with that as much as the lady who sang her heart out with which seemed true talent.